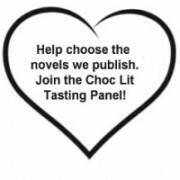 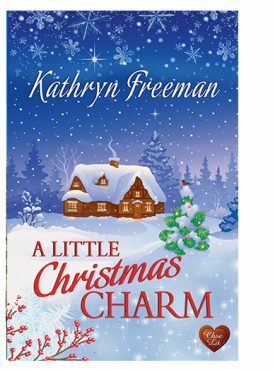 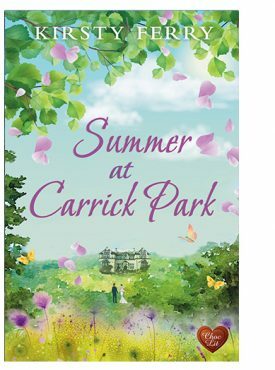 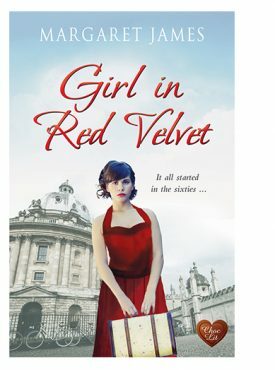 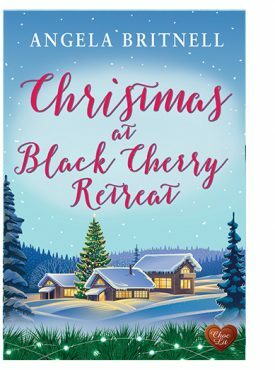 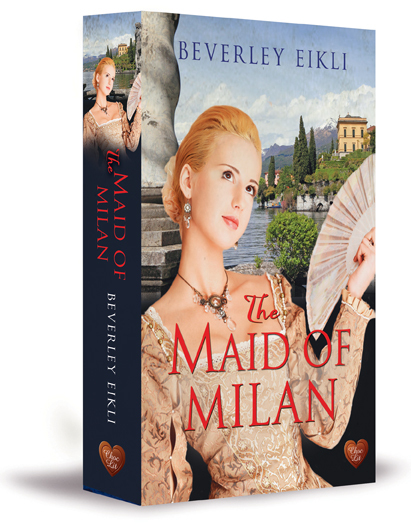 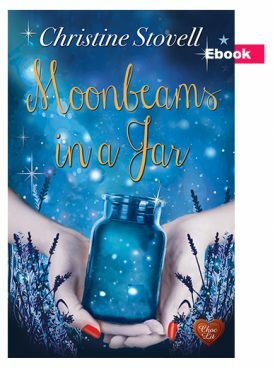 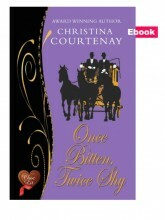 By Christina Courtenay In Choc Lit Lite, Christina Courtenay, Historical, Novellas, Regency, and Series Tagged In 2014 and December. 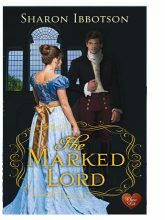 Can true love be rekindled? 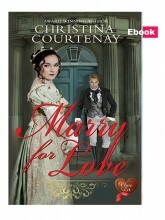 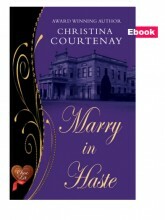 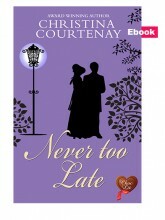 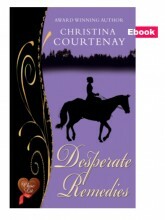 The Regency Collection combines Marry in Haste, Once Bitten Twice Shy and Desperate Remedies by Christina Courtenay. 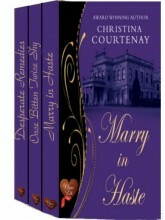 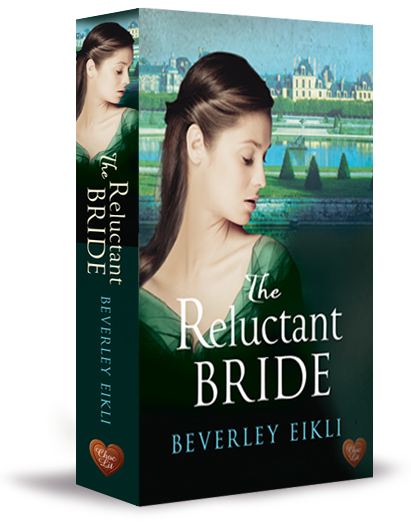 Three gorgeous novellas.